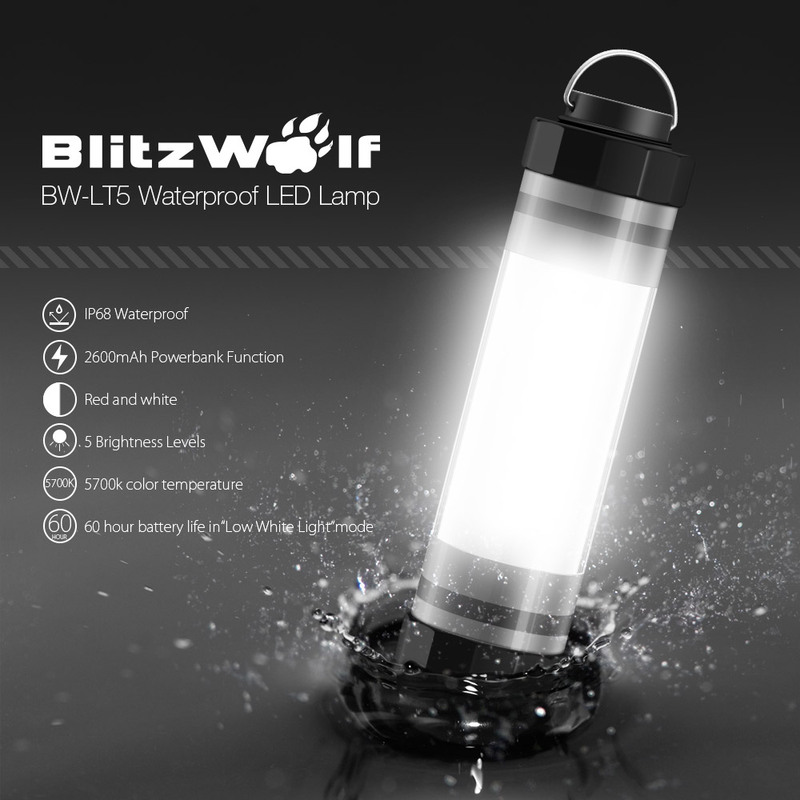 The transformation efficiency is up to 21.5%-23.5%, most other similar products on the market are 15% or less. 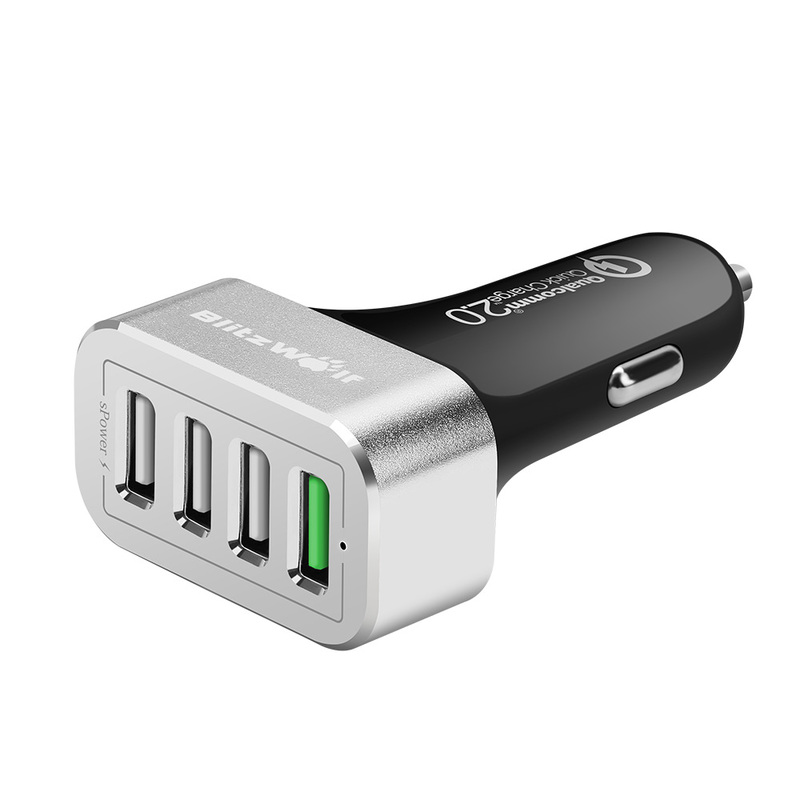 Smartly identifies your connected device and provides the fastest and safest charging current for up to two devices. 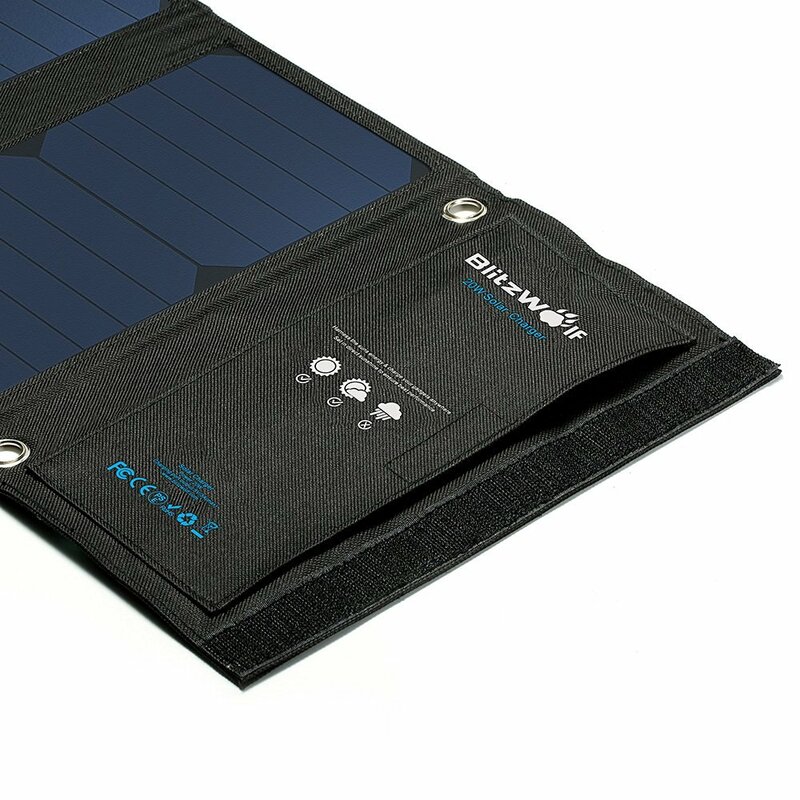 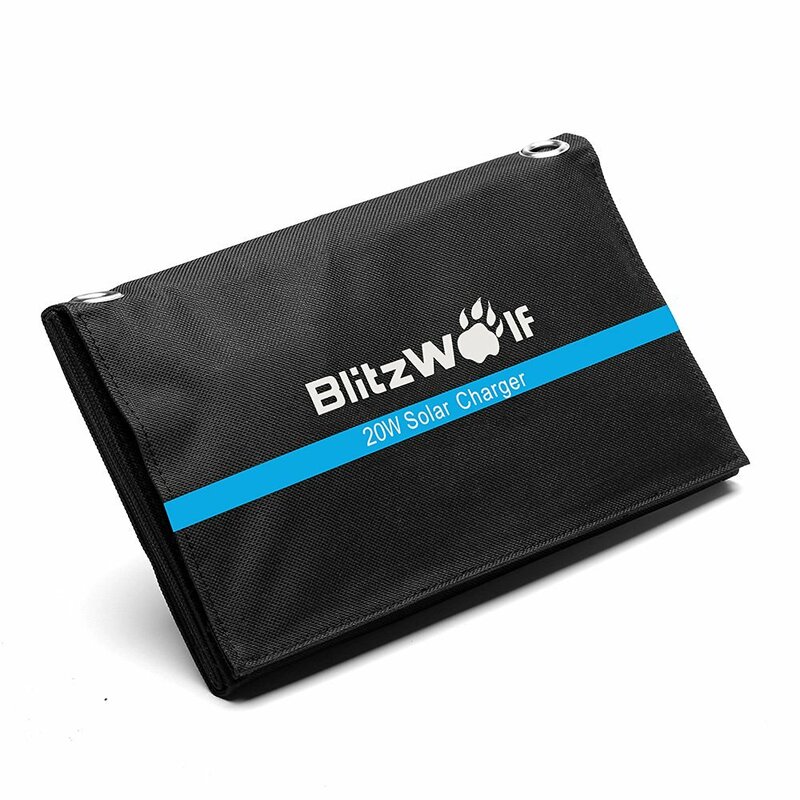 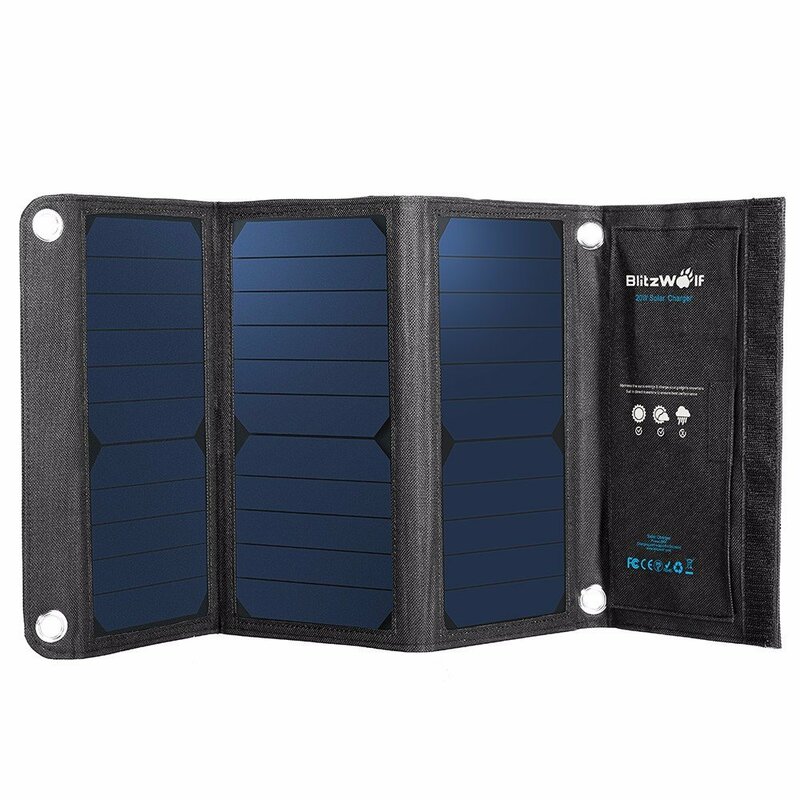 If the Sun fades and there is not enough light to charge your device, the BlitzWolf® Solar Charger will automatically restart charging when the sunlight becomes strong enough. 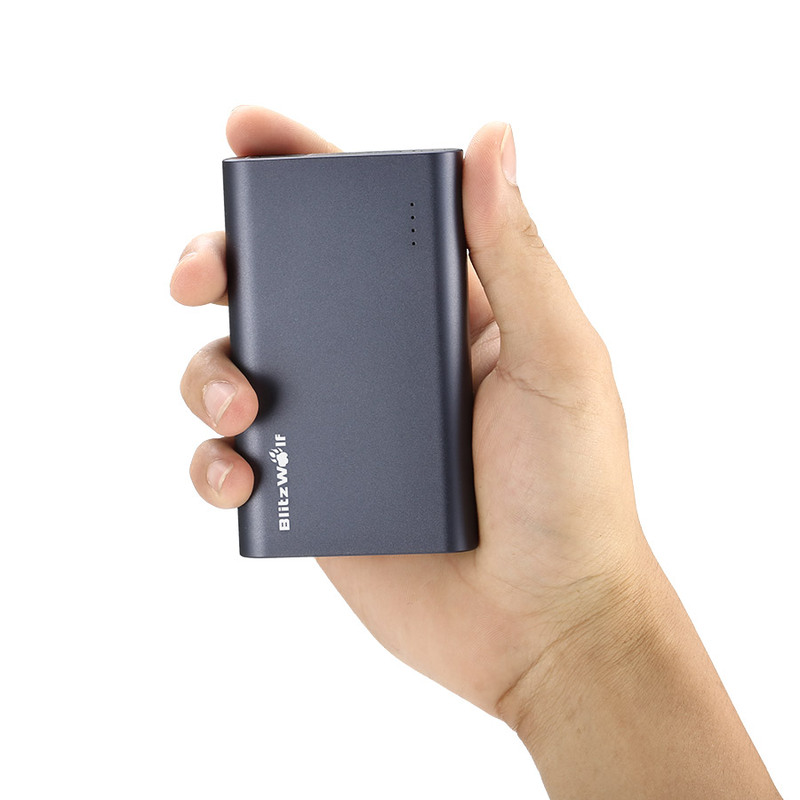 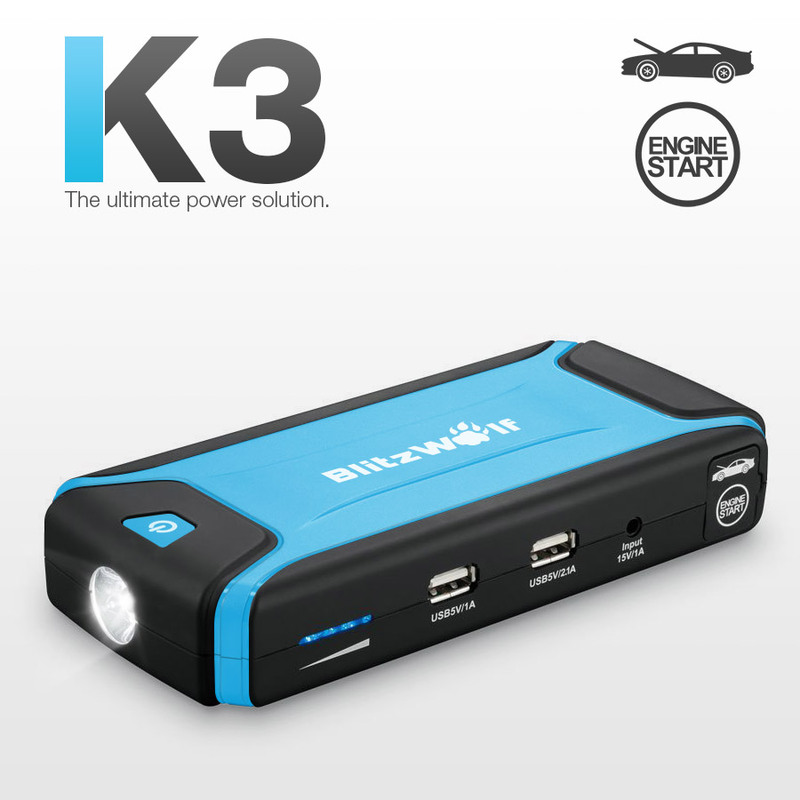 Perfect for multiday day charging or on a cloudy day.